Your 18th birthday is about more than just another year passing, usually marking the end of school life and entrance into adulthood. From being able to drink alcohol to being permitted to watch 18+ certified movies, the changes from being a 17-year-old to an 18-year-old are huge! Being such a momentous occasion, most people want to mark this big milestone with one hell of a celebration. 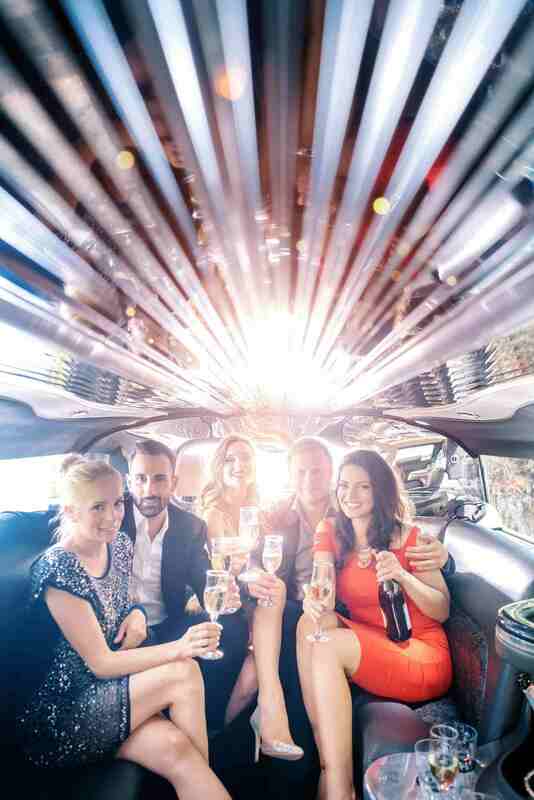 This is where we at Limo Broker can help, offering a selection of luxury cars that will be sure to make this amazing birthday truly unforgettable. So, whether in need of a car to get you to your 18th bash or want your birthday present to be a luxury car hire experience, below are some options to explore. There really is nothing more luxurious than travelling inside a Rolls Royce, with every car created by the brand being stunning. 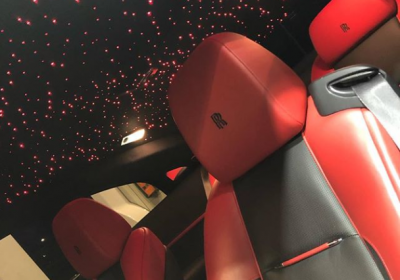 This is especially the case when it comes to the Rolls Royce Phantom; a top-end chauffeur car that can make even the shortest of journeys a fun experience. Your 18th birthday is a time to celebrate with friends and family. And what better way to do so than with a luxury limo? 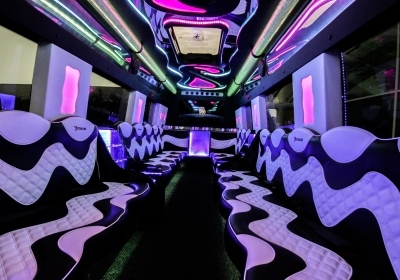 Basically being a nightclub on wheels, limos are fun, spacious and can smoothly transport large groups at once. We particular enjoy the Audi Q7 limo; a huge limousine with all the bells and whistles! Your teenage years are the most fun of all. So, why not splash out and have some fun on your 18th? We are thrilled to offer Lamborghini hire for big birthdays, allowing birthday boys and girls to travel like true celebs on their big day. The Gallardo is fast becoming a favourite of ours! Fancy something a little more sophisticated? 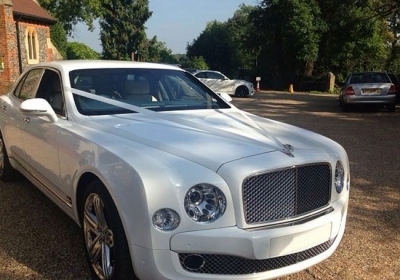 Then you may well wish to explore the idea of hiring a Bentley GT. 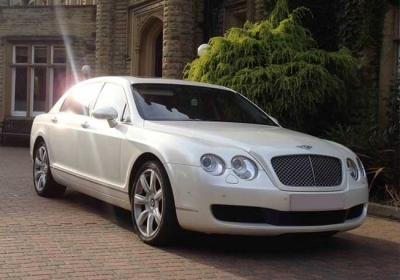 With Bentleys shrouded in tradition, the Bentley GT is both traditional in style and capable of great speeds. So, if you are looking to make a true entrance on your 18th, the GT could be the car for you. To reserve your birthday cars, make use of our online system now. Allowing you to search for, compare and book cars, we take all the pressure off of arranging transport for such important occasions.